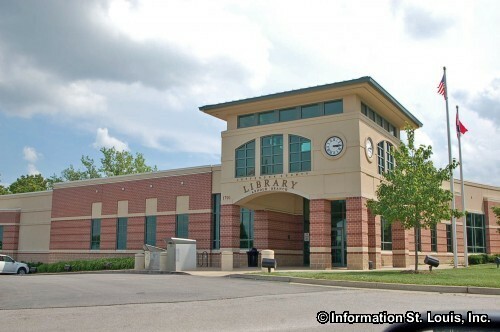 Arnold Missouri is located in Jefferson County, just south and west of the curve in the Meramec River which serves as the border between Jefferson County and St Louis County. 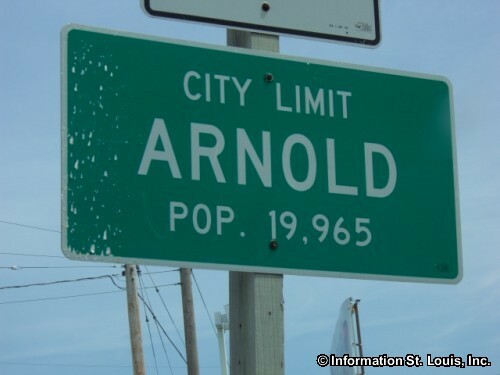 The 2010 US Census reported that the population of Arnold was 20,808 residents. 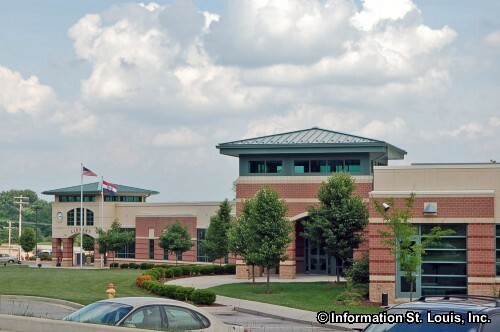 The Fox School District serves the community of Arnold Missouri. 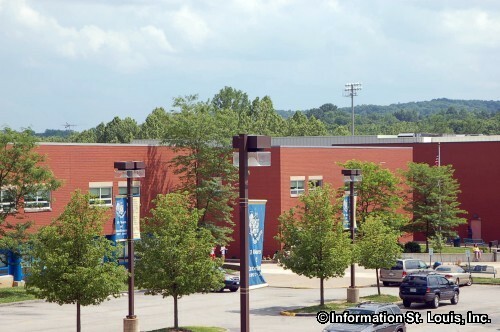 The Fox School District has 11 elementary schools and 4 middle schools with Seckman and Fox as the High Schools. 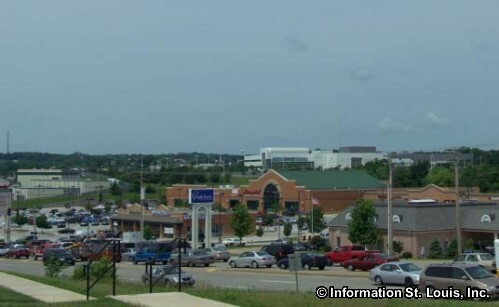 Arnold Crossroads Shopping Center is a large shopping complex in Arnold located near the intersection of Jeffco Blvd and Highway 141 along Interstate 55. 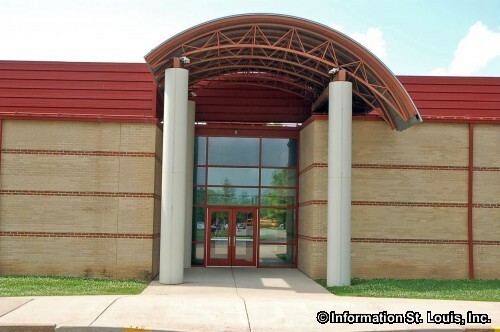 Other shopping locations include Richardson Square, Arnold Square, Arnold Park Mall, Jefferson County Plaza and others. 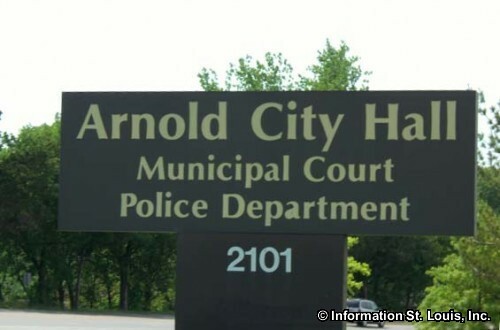 Arnold has several city parks, the Arnold Recreation Center, the Pomme Creek Golf Course, as well as the Meramec River for recreation options. A large portion of the land that Arnold now resides on began as a Spanish land grant that Antoine Soulard and Auguste Chouteau, important early St Louisans, purchased on the St Louis Courthouse steps in a foreclosure sale on January 5, 1824. 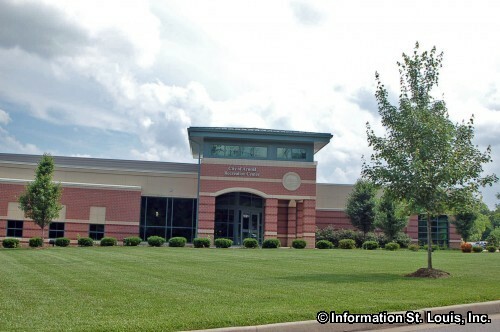 The price was $14,929.92 for the 6,002.54 acre tract of land. German emmigrants came to the area in the early to mid 1800's and formed small settlements in the area. 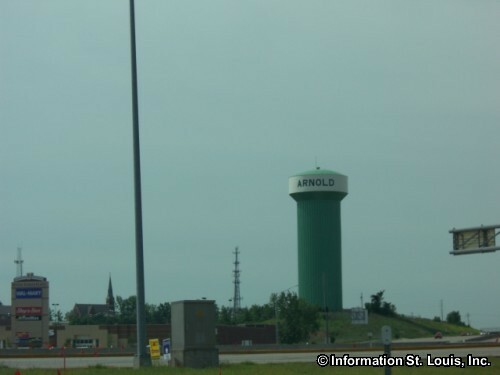 Some of those settlements, Beck, Flamm City, Maxville, Old Town Arnold, Ten Brook and Wickes, where then joined together and incorporated in 1972 to form Arnold Missouri. Jean Baptiste Gamache, another important early St Louisan, operated a ferry across the Meramec River at what was then known as the El Camino Real (Royal Road or Kings Road) which was an important Spanish trail that ran from St. Louis to Sainte Genevieve and ending in New Madrid. The portion of this road now located in Arnold was eventually named Telegraph Road because the first telegraph lines in Missouri were put up in 1850 and followed along its path. Interestingly, the famous symbol of the Old West, William "Buffalo Bill" Cody, married a young woman, Margaret "Louise" Frederici, whose family emigrated from France and established a farm in the Arnold area where Louise was born in 1844. The Frederici family were some of the founding members of Immaculate Conception Catholic Church in Arnold, the first Catholic parish in Jefferson County. Buffalo Bill had been assigned to special service position at Jefferson Barracks at the time the two met. They were married on March 6 1866 and had been married for 51 years at the time of Buffalo Bill's death in 1917. Both Louise and Buffalo Bill are buried in Lookout Mountain Park in Golden Colorado. 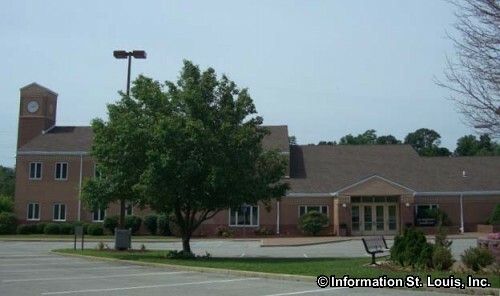 Immaculate Conception Catholic Church, which was located in what was originally the Maxville settlement, was the first Roman Catholic parish established in Jefferson County. The parish was founded in 1840 by early German and French settlers in the area. Margaret Louise Frederici's family was one of the fourteen families that helped found the church. The first church building was a log church built in 1842. The present church that is seen today was built in 1895. 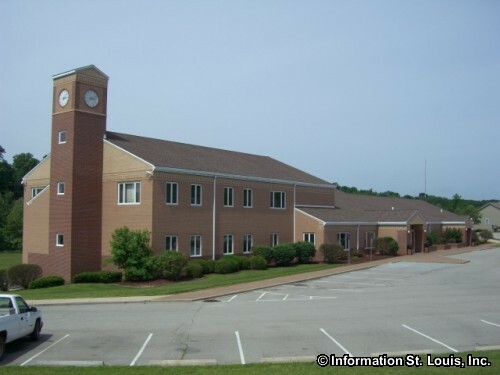 Another church, St. John's Lutheran Church, was founded in 1848 when the head of the Lutheran Church-Missouri Synod, Dr C.F.W. Walther, was approached by several men from Jefferson County who expressed their desire for Lutheran teaching in their community. The first church services were held in a small log building. The present church was dedicated in 2002.